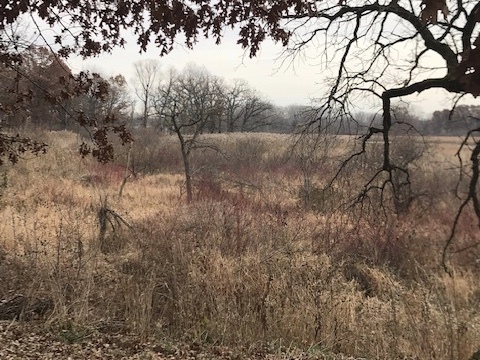 This 141 acre park was purchased for future park and open space needs and is located adjacent to Cherokee Marsh, the largest remaining wetland in Dane County and in Lake Mendota’s Watershed. 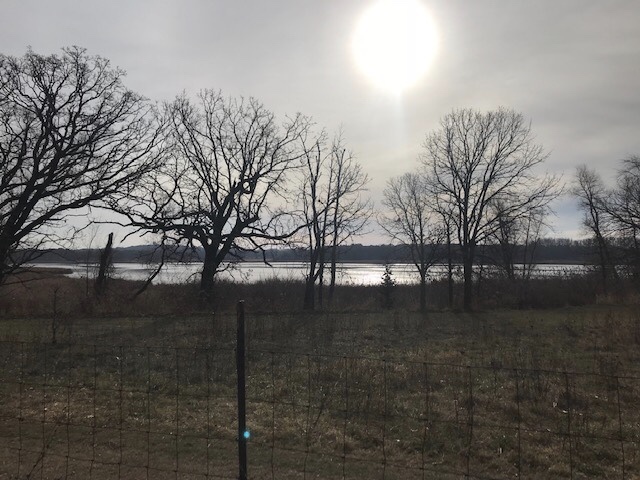 Yahara Heights County Park consists of over 3,000 feet of water frontage within the upper Yahara basin, providing a wildlife habitat preserve, fish spawning grounds, and a water sedimentation area for Lake Mendota. The park contains a 20 acre pet exercise area, hiking trails, and a canoe and kayak launch. Trailhead comes right off of the park’s small parking lot. Wide, grassy trails meander through the park along agriculture fields. Great views of the Yahara River and Cherokee Marsh. 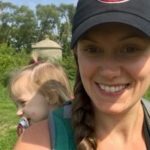 This is a great trail for kids of all ages, and it could be possible to use an all terrain stroller, but carriers would be recommended. The trail is mainly flat with very little elevation, and very gentle terrain. 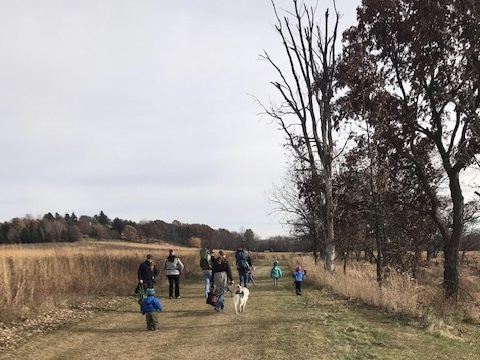 You can complete the 1.6 mile loop or go onto the Cherokee marsh trails that connect at the back of the park for more explorations. Nice wide open trails along the park. 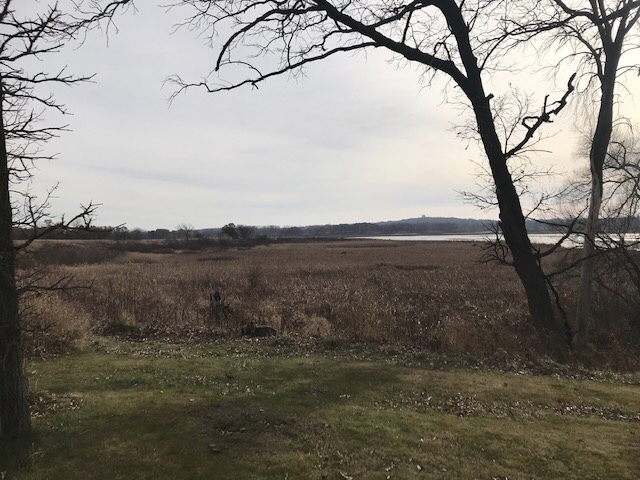 Great views of the Yahara river and Cherokee marsh. There is a small parking lot at trail head. Larger parking lot just down the road that the adjacent dog park.